From writer & director Eddie Alcazar, PERFECT is the story of a boy in a cold and stark modern house, in a vaguely science fictional world, is seduced by advertisements of perfection to install implantable characteristics directly into his body. The implants heal his dark, twisted visions, but come with a corporeal cost. He persists on applying them, hoping to reach perfection, but ultimately, he discovers that purity of mind is not exactly as he’s imagined. 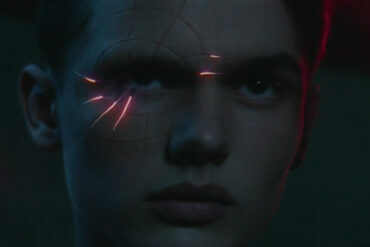 Described by The Hollywood Reporter as a “a sensory trip wrapped around a kind of Frankenstein tale”, PERFECT is a visually rich mind-bender starring Garrett Wareing (Pretty Little Liars: The Perfectionists), Courtney Eaton (Mad Max: Fury Road), Tao Okamoto (The Wolverine) with Maurice Compte (Narcos) and Abbie Cornish (Three Billboards Outside Ebbing, Missouri). 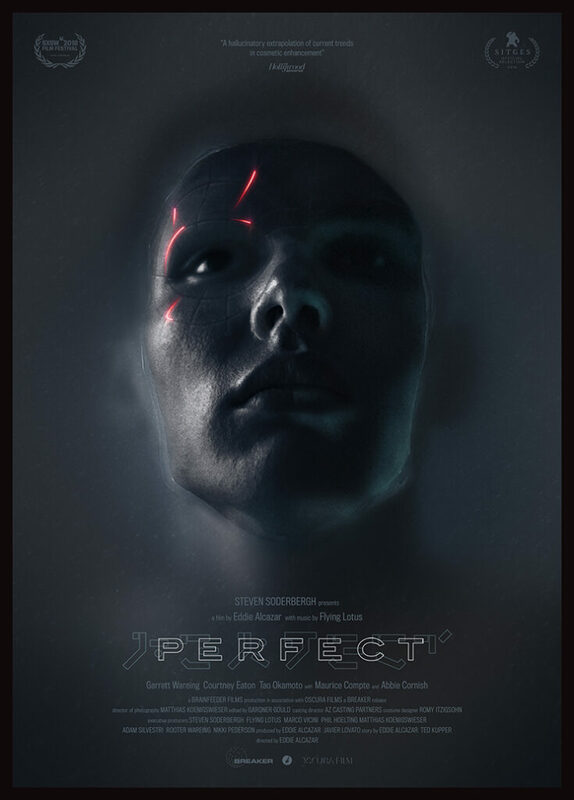 Produced and scored by Flying Lotus and executive-produced by Steven Soderbergh, PERFECT introduces Garrett Wareing as an emotionally-troubled young man. His mother (Abbie Cornish) sends him to a clinic, where modernist serenity whispers soothing promises of perfection. 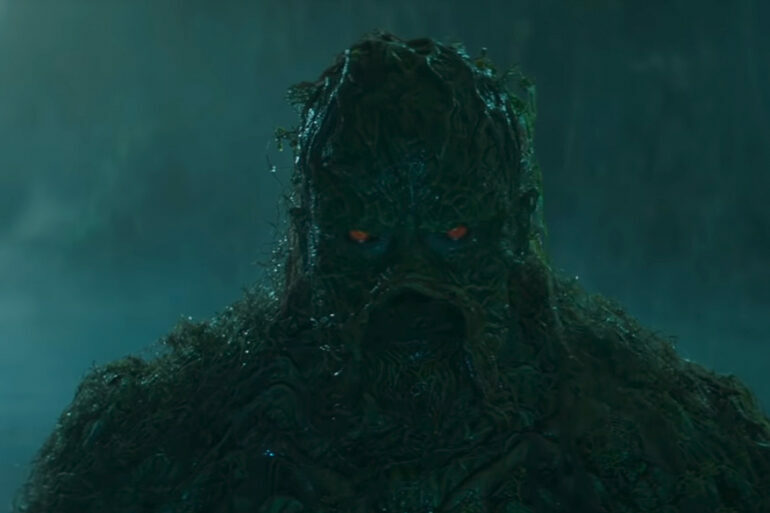 By planting plug-and-play characteristics directly into his own body, he is relieved of his dark, twisted visions, but his body pays the price for purity of mind. 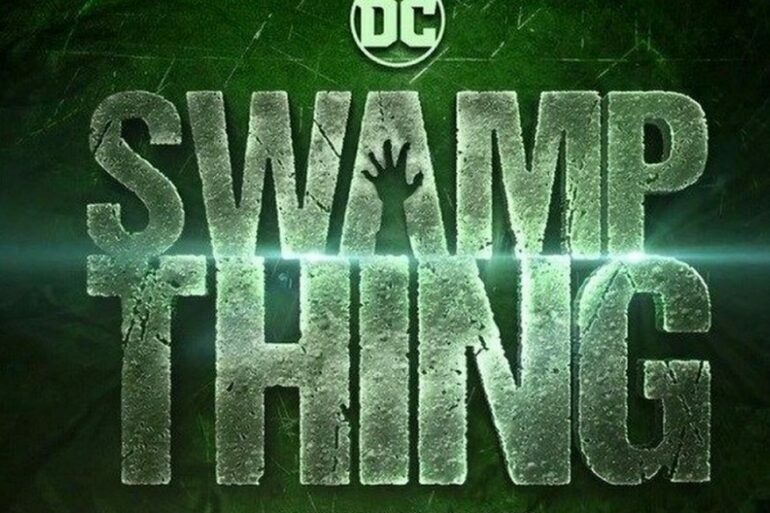 A festival favorite (SXSW, Sitges Film Festival, Brooklyn Horror Film Festival) from writer and director Eddie Alcazar – one of Filmmaker’s 25 to Watch. PERFECT is produced by Brainfeeder Films, a partnership between Flying Lotus and Eddie Alcazar, as a division of the forward-thinking Brainfeeder label that launched Flying Lotus, Kamasi Washington, and Thundercat. PERFECT will premiere in theaters in New York at Village East Cinemas on May 17 and in Los Angeles at Laemmle Ahrya Fine Arts on May 24, followed by a VOD launch exclusively on Breaker.io on June 21.